Today on Lingholic we have a post by Alice Morrell, a music buff, dancer and blogger who introduces you to the amazing possibilities that music can bring to language learning. 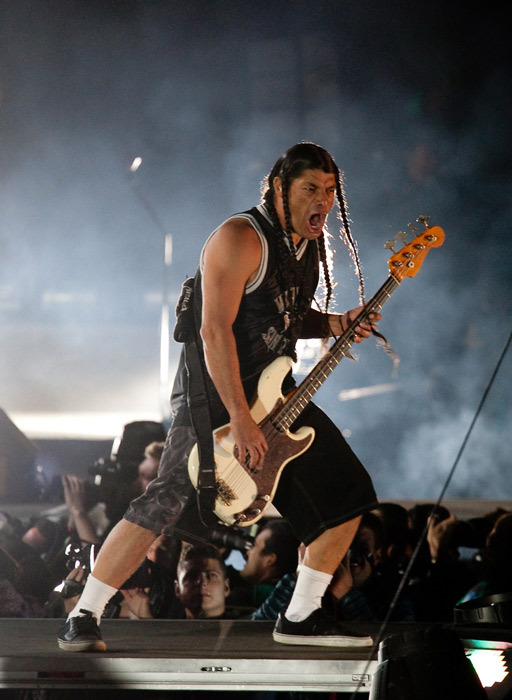 Last year, I interviewed Susanna Zaraysky, another proponent of learning languages through music, and now you’ll get introduced to classic Metallica hits and how you can use their powerful ballads and rhythm to anchor the songs’ lyrics into your memory . Whether you’re a student or a teacher of English (or of any other languages for that matter), the tips you’ll find below will surely come in very handy. As usual, let us know in the comments section what your thoughts are on learning languages through music, and share your experiences with us! It has long been understood that music is an amazing way of conveying information. At school, for example, we all learn songs to help us absorb our lessons. 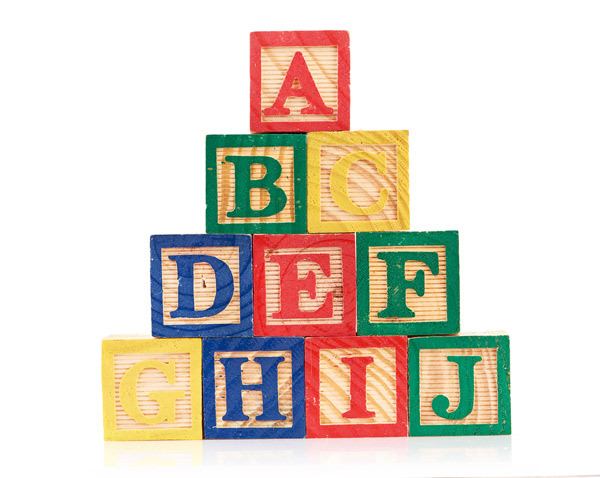 Almost every language has a song associated with its alphabet, from the American’s “Now I know my ABC’s” to the Hebrew “Aleph-Bet Song”, and these songs are used to help entrench these letter systems into our minds. The same principle applies to music for learning languages. Music serves as mnemonic device to help us remember the lyrics that go with it. It all makes sense when you think about it: languages are made of words, words are made of sounds, and that is how our brain hears them even if they make words we don’t understand. The point is that we can emulate those sounds and sing them back, and with practice we can even do this perfectly. Using this habit that many of us already engage in (I can sing many German songs by Rammstein, but I have no idea what the words mean!) you can teach yourself the foundations of a new language, and use music to help yourself perfect your pronunciation. You will still have to learn grammar and other elements of sentence construction, but the words and sounds themselves will soon come easily to you! 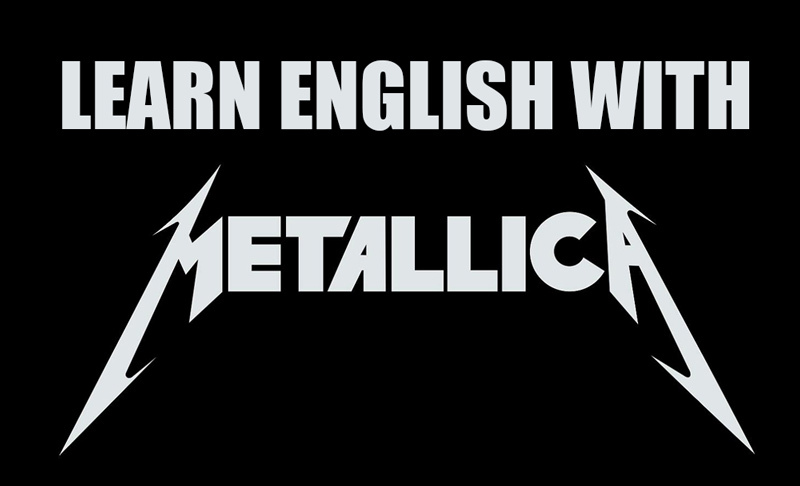 In this article we’re going to introduce a few songs by Metallica that can be used to improve and speed up the process of foreign language acquisition. Let’s start with Nothing Else Matters, one of the most iconic power ballads ever produced. Its slow pace and simple words will give you an excellent start to picking up some words of the language, and will leave you with a love song in your repertoire that will make anyone weak in the knees! Next on our linguistic hit parade is a powerful, grinding rock song about a man who travels the world, and lives by his own set of rules. The aptly named ‘Wherever I may roam’ is an appropriate challenge to tackle next. It has a faster pace in some areas, but still keeps with the easy to learn words and a fairly repetitive lyrical structure. Once you’ve walked the road with this driving song, you can move on. The next song speaks of the insanity of a man who has perhaps seen a bit too much of the world, and finds himself locked away in a sanitarium. We’ll be taking a bit of a walk with him as you listen to him whisper his secrets into your ear, and perhaps drive you a little crazy yourself with the amazing lyrics and diverse word selection. Your final challenge in this Rock and Roll Elementary language course, is to sing along with ‘Sanitarium’ until your ears bleed from the tearingly fast guitar solos, and your lips tingle with the excitement of a newly acquired skill in English! The three songs introduced above are a good way to start, but you can also look up other songs by Metallica and other artists to help you or your students acquire new linguistic skills. While doing this, of course, you should also turn your attention to learning the meaning of the words and how to compose structured sentences. But the difficulties of pronunciation will be behind you if you just keep singing! Have you ever used songs to help you learn a language? If so, which ones? Feel free to let me know in the comments—hopefully we’ll all be able to learn something! This article was brought to you courtesy of Alice Morell here, straight from the Big Apple. Here’s hoping you find this article useful to your language learning process! Feel free to check out my blog at: http://mymusicbox.org/ for hot news straight from the world of music. I love this method for learning Japanese. I sing Japanese songs all the time. I know the meaning of about two lines, but that’s not what it’s about, it’s about getting to know and love the sounds and kinetics of the language and it’s about getting your tongue comofortable enough to produce the sounds at ease, so speaking begins to feel natural before you can even construct a sentence. I am so glad that I have found someone else who endorses this method.